The importance of eyebrows in beauty can never be overestimated. This God-given beauty accessory is certainly needed when it comes to achieving a well polished, softer, more feminine look. In eyebrow shaping, it is important to consider your face shape when trying to achieve the best looking brows,a few women get it wrong by either over plucking them or totally altering the shape by trying to force an arch where none existed initially. For the best looking brows, follow your natural shape of your eyebrows when filling them out. Here are the best types of brows for the different face shapes. 1. 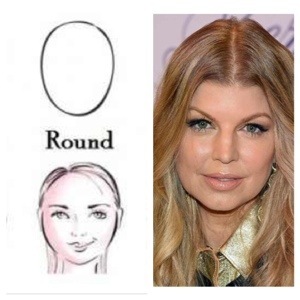 Oval Face: This is believed to be the ideal face shape. It is characterized by prominent cheekbones with forehead and tapered chin almost the same width yielding balanced appearance. Celebrity examples: Jessica Alba, Beyonce, Megan Fox, Jennifer Lopez. 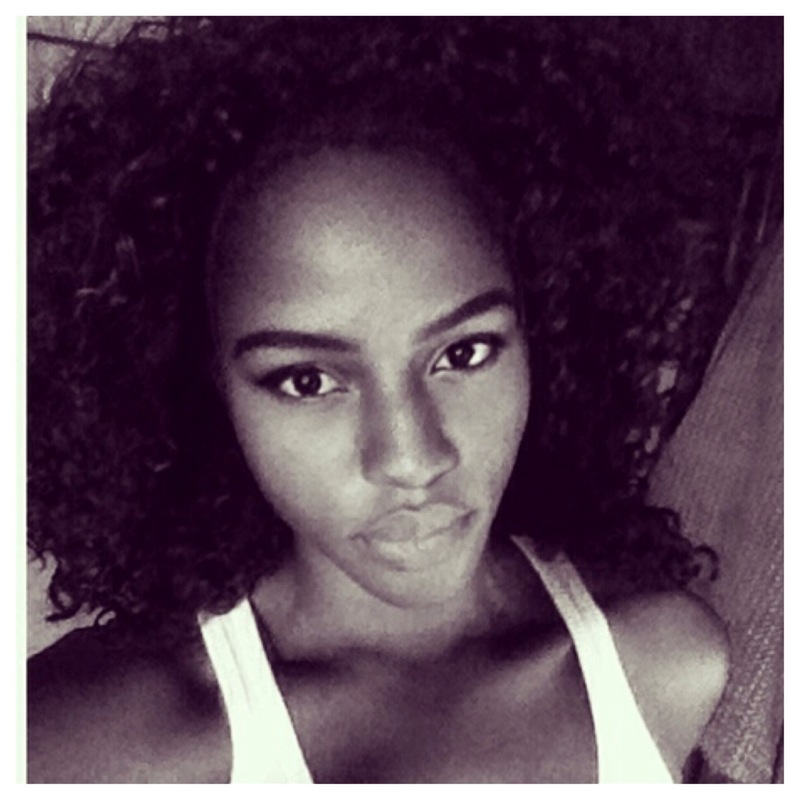 You are in luck if blessed with this shape because you can pull off off any type of eyebrows. We recommend a softly rounded eyebrow shape to enhance your look. 2. Heart/ Diamond Shape: The heart shaped face is characterized by a larger forehead that tapers gently to a small pointed chin. This shape is considered the most feminine. Diamond Face Shape has a slight variation from the heart due to the presence of prominent cheekbones and is considered one of the rarest shapes. 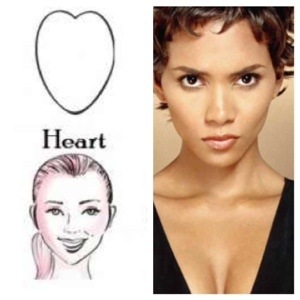 Celebrity Examples: Heart Shape- Reese Witherspoon, Zoe Saldana. Diamond Shape-Scarlett Johansson, Kim Kardashian, Halle Berry. To soften the appearance of a pointy chin and overall balance, choose eyebrows that are curved with a slight arch. 3. 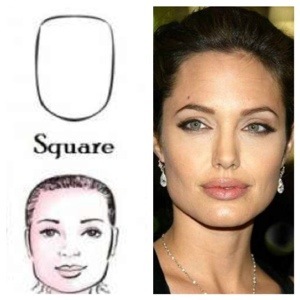 Square Face: This type of face is characterized by a strong jaw line with fore-head and cheekbone almost the same width as jawline. Celebrity Examples: Demi Moore, Angelina Jolie, Sandra Bullock. To soften the jawline, choose eyebrows that are on the thicker side with a prominent arch. 4. 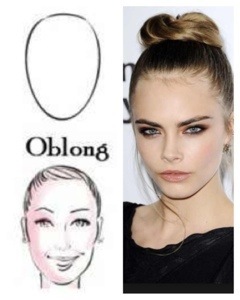 Oblong Face: this face shape is characterized by a length that is two times it’s width. Celebrity Examples: Sarah Jessica Parker, Liv Tyler, Eva Mendes. To create the illusion of reduced length, thick eyebrows with no arch are recommended. 5. 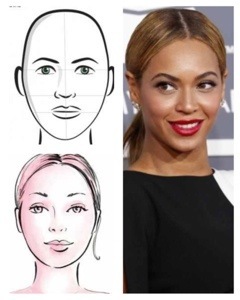 Round Face: This shape is widest at the cheeks with length and width almost the same. Celebrity Examples: Fergie, Ginnifer Goodwin, Selena Gomez. To achieve a more oval look, choose rounded eyebrows with a high arch to add length. 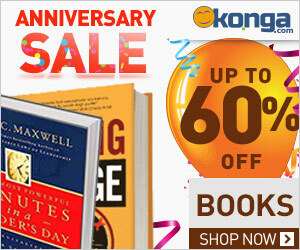 Please note that these are just the basic face shapes and some women may be a combination of two or more shapes.